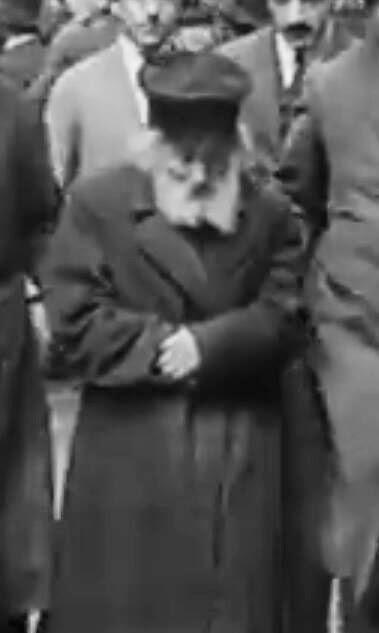 Definitely worth posting this footage of the Chafetz Chaim in 1923. Wow. First a video of the Chofetz Chaim and then a new post from S. What a day! S must have said once "it would take the Chofetz Chaim to get me to start posting again"
Incredible. Who's that flanking him? Who knows? 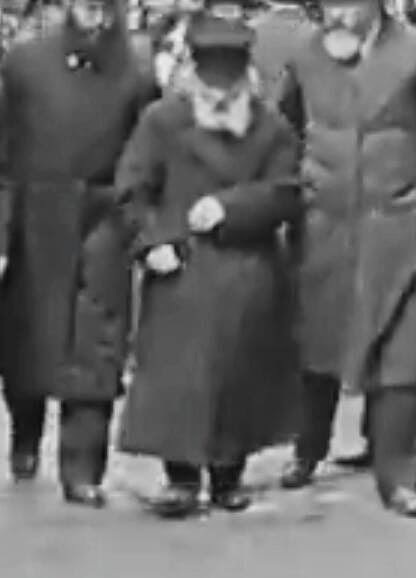 Maybe someone will publicize a video of the Besht, then we can see what he really looked like. No, he said iPhones were treif.